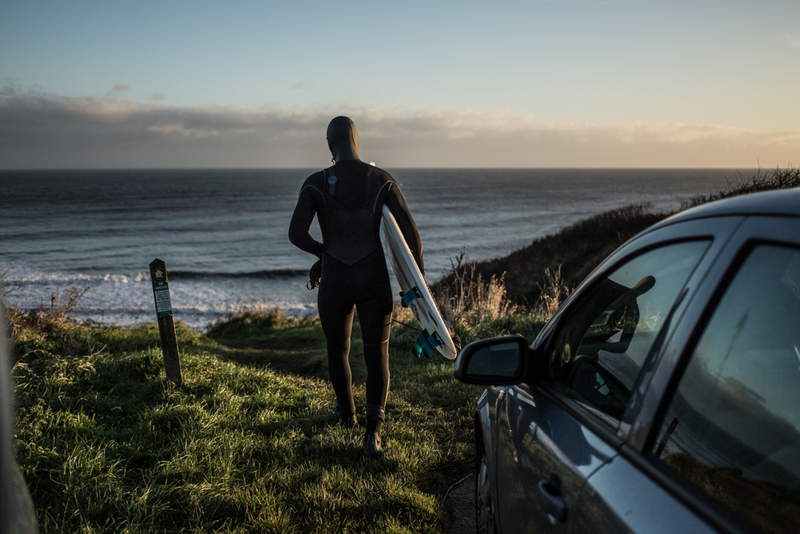 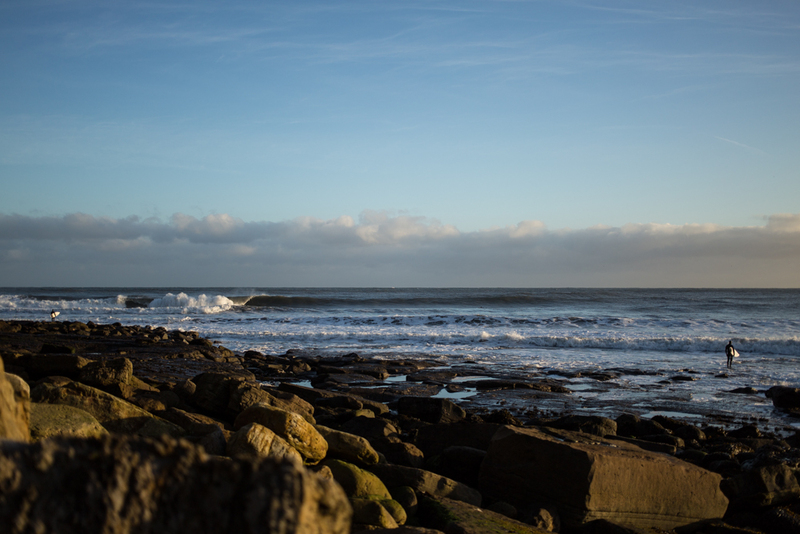 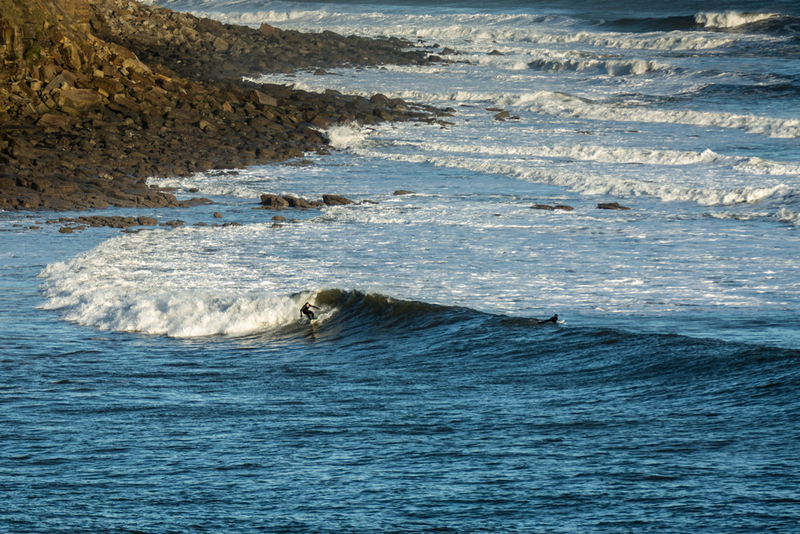 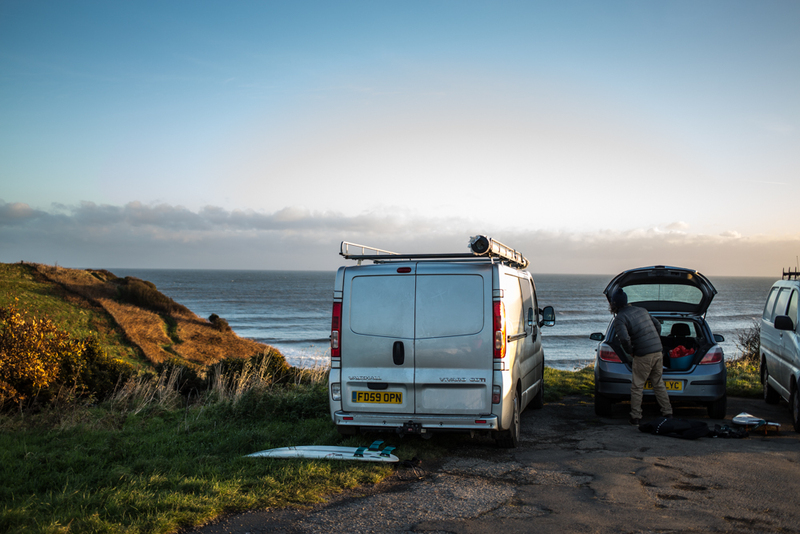 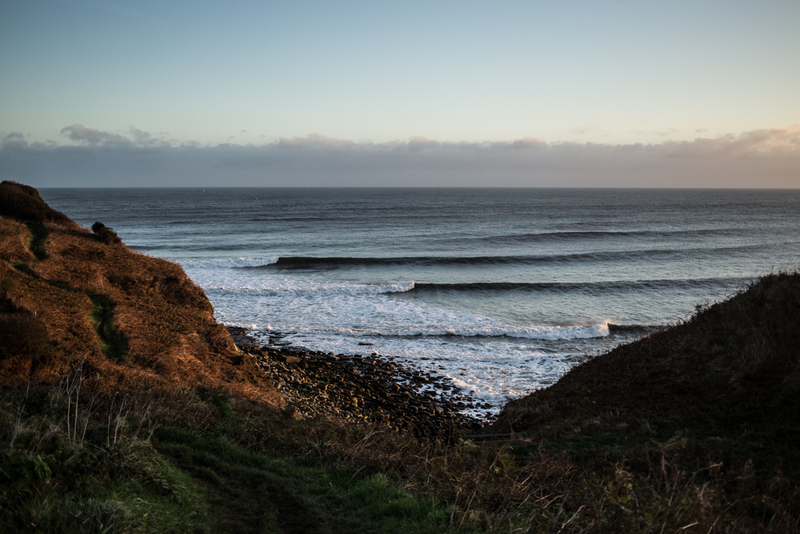 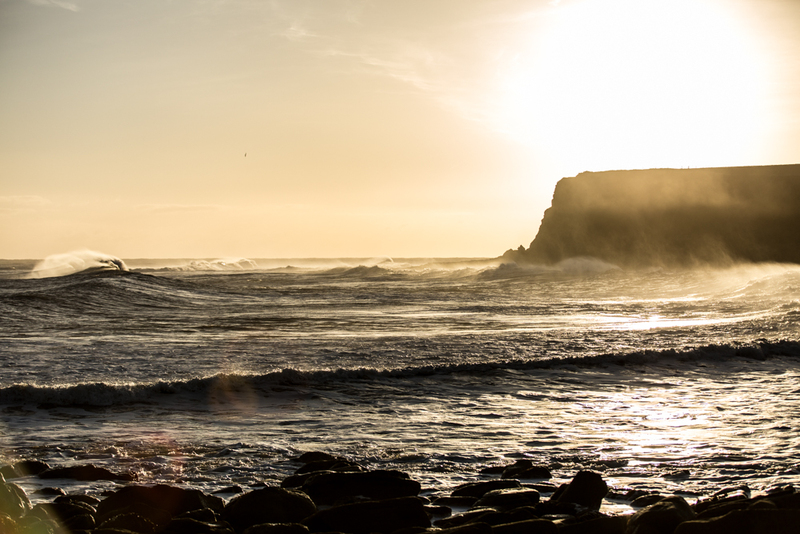 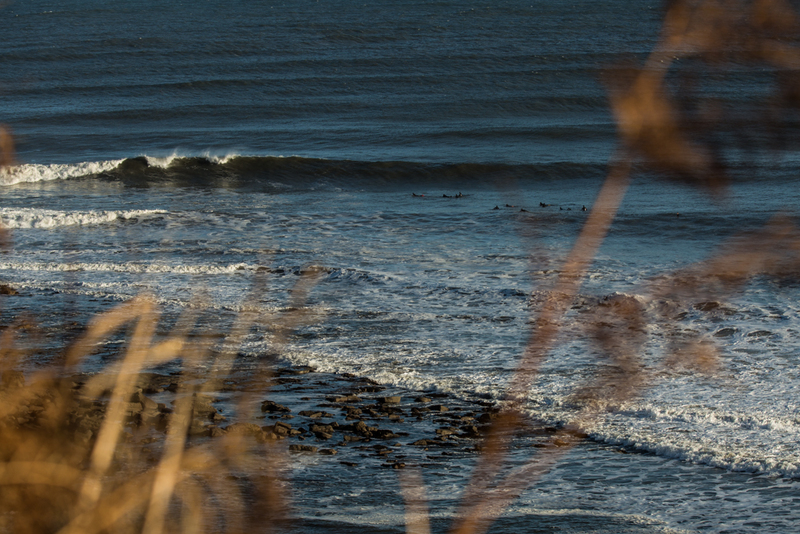 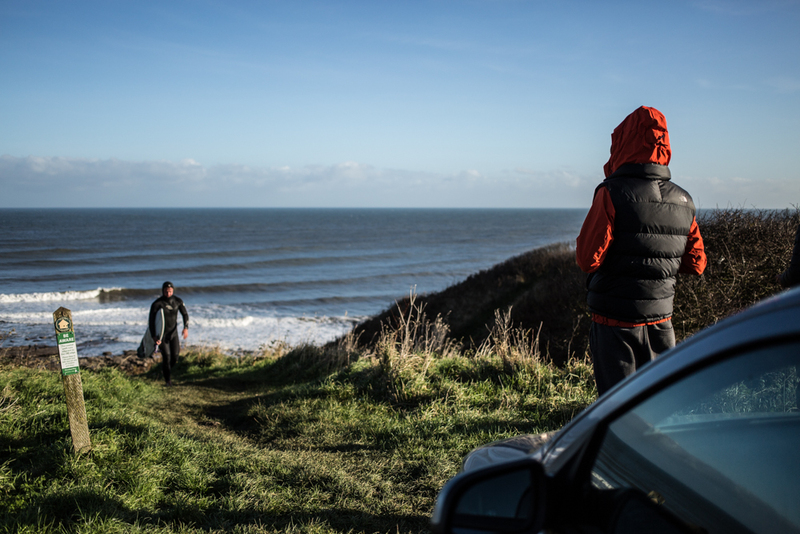 The swell might not be as consistent in the North Sea as the Atlantic coast, but as winter brings short days and frosts it also brings much anticipated swells. 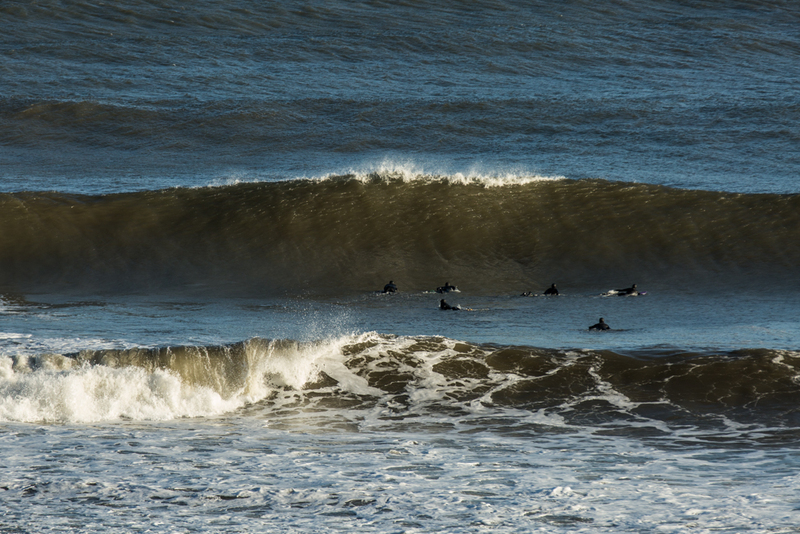 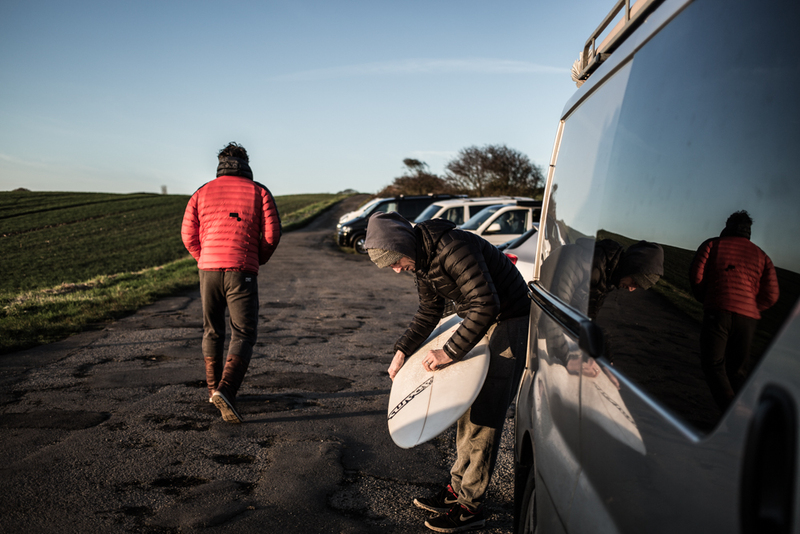 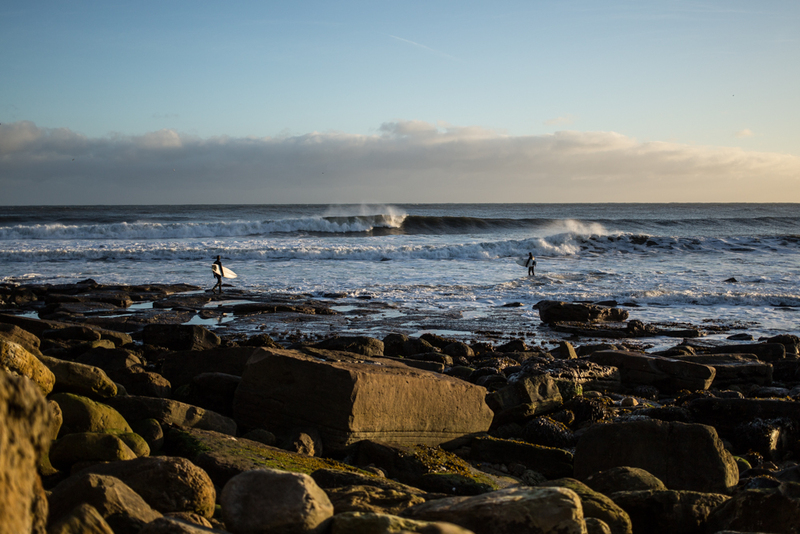 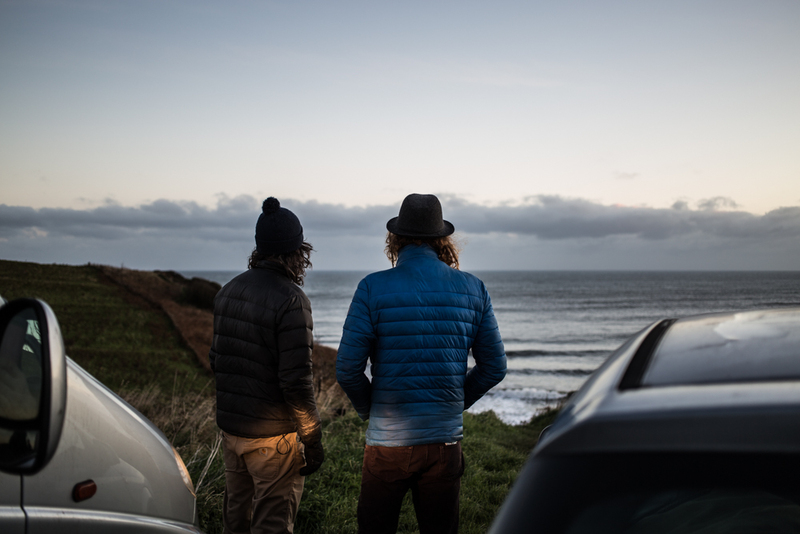 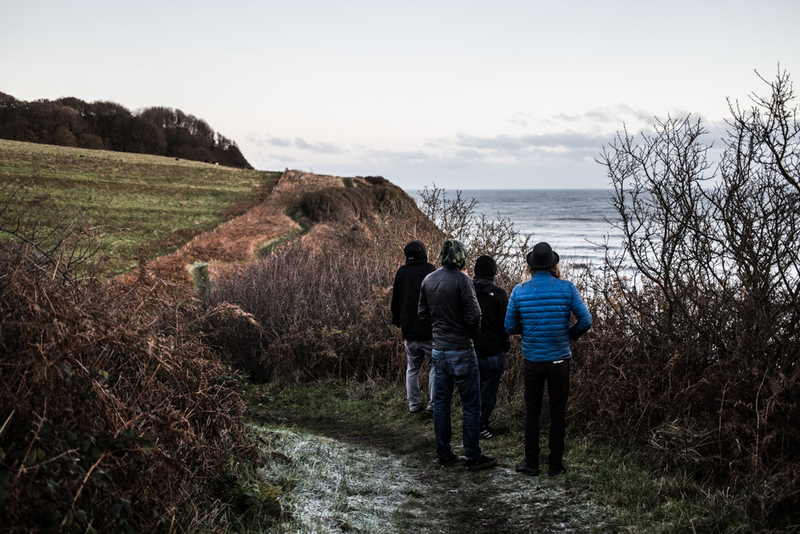 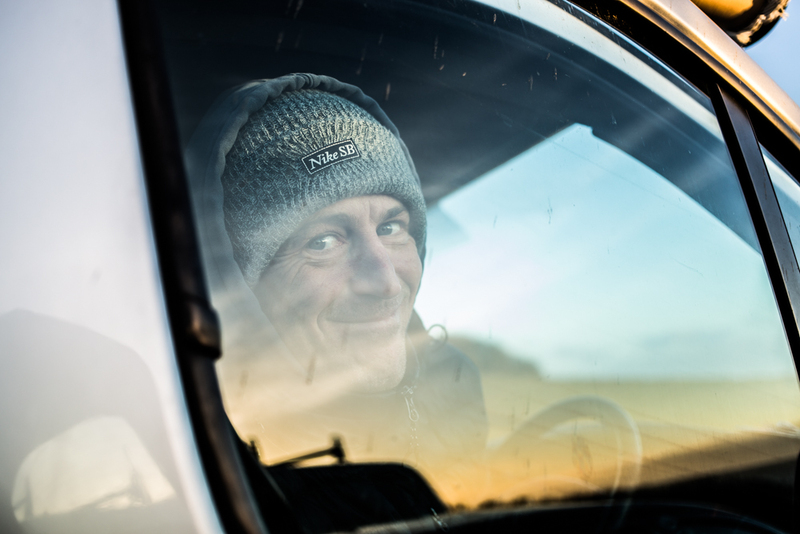 Local surfers have been waiting for this moment, storms off the coast of Norway and Iceland light up the points of East Yorkshire and everyone turns out. 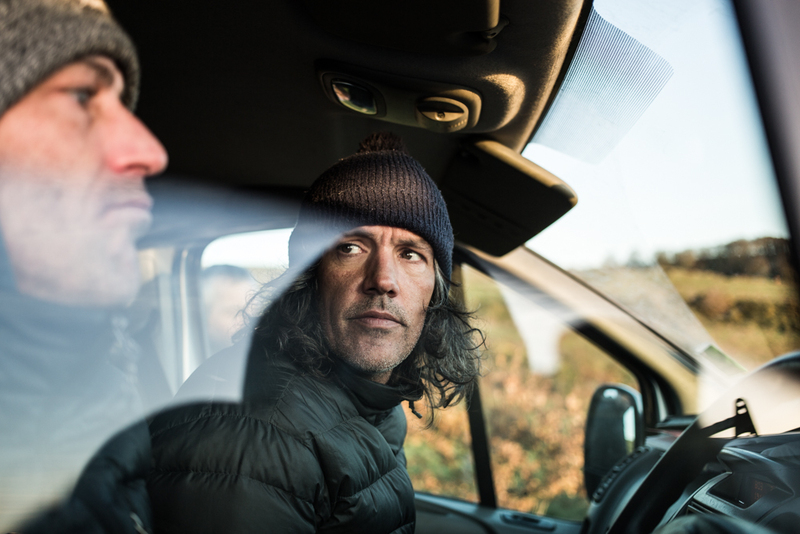 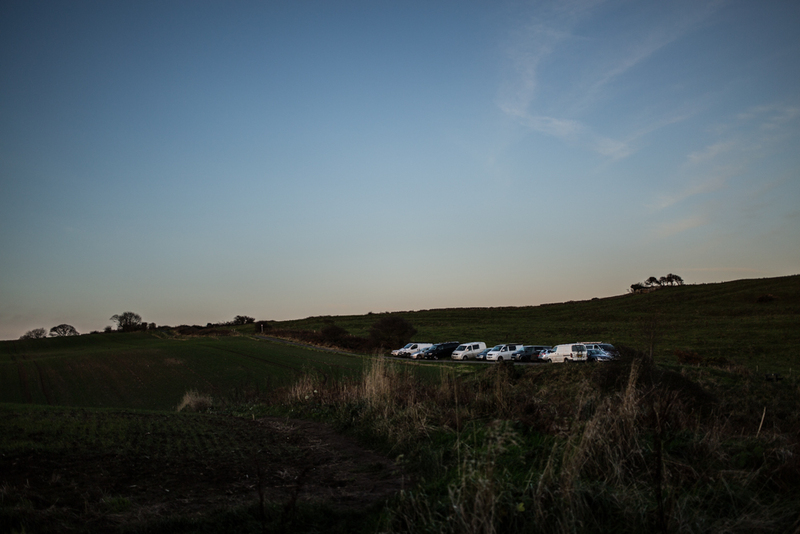 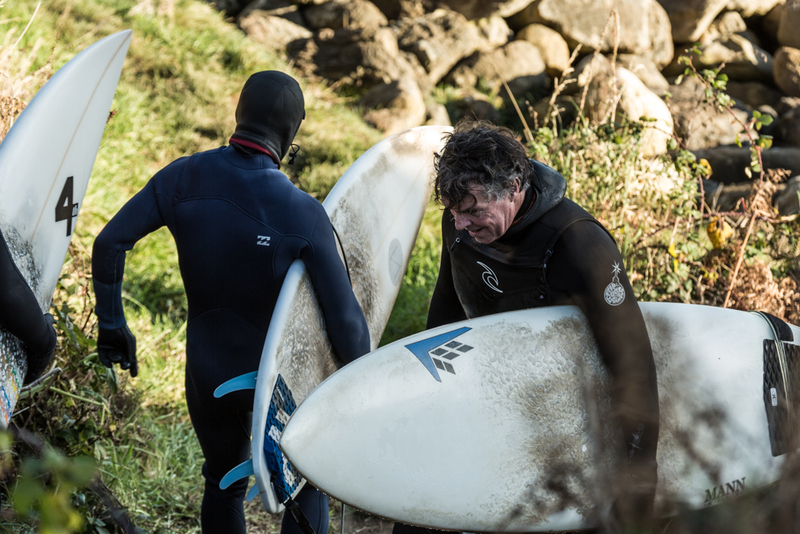 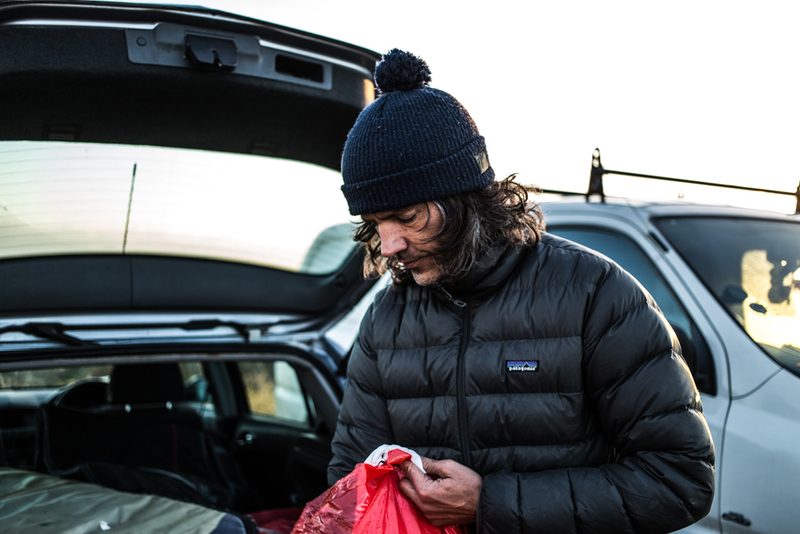 Featuring local lads, Jamo, Scotty (from Secret Spot surf shop), Mike (from the Boatshed, surf hostel), and the dedicated un-known chappy at the end who forgot his boots and gloves!